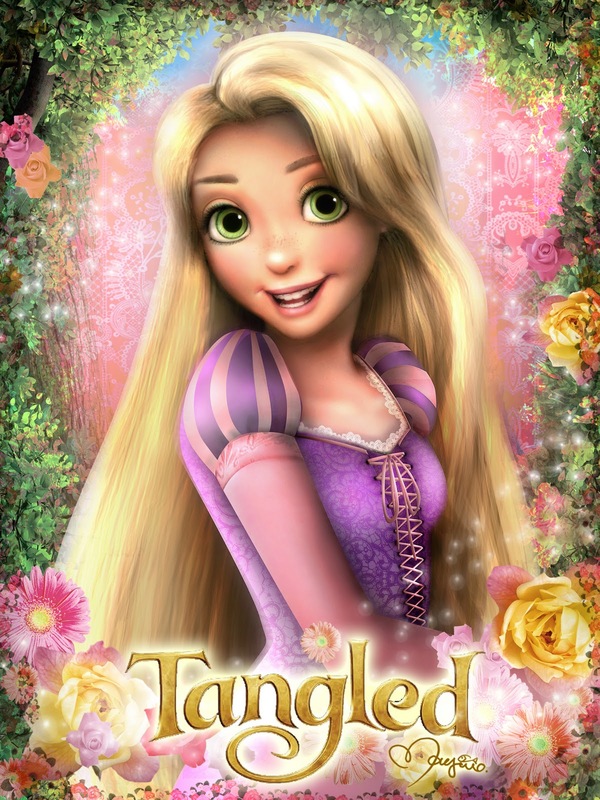 Gusot. . HD Wallpaper and background images in the Gusot club tagged: tangled mjfan4life007 disney rapunzel. This Gusot fan art contains portrait, headshot, and closeup. There might also be pagiging kaakit-akit, apila, hotness, cocktail dress, upak, palumpon, kurpinyo, posy, and nosegay.